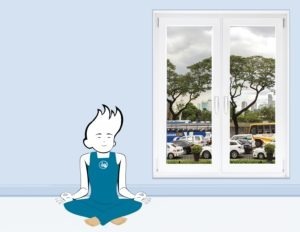 Nowadays, windows are the decisive factor when it comes to a building’s comfort, cost and also its appearance. uPVC window systems became immediately popular on account of their long service life and easy maintenance. KOEMMERLING has played a pioneering role in developing and marketing window systems since 1967. 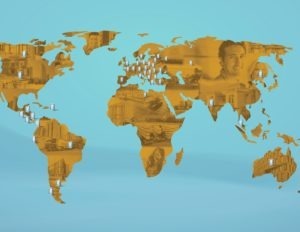 Today, it has operations in all parts of the world. Most countries have their own quality standards and guidelines. KOEMMERLING uPVC window and door systems have been independently tested for performance and quality throughout the world. They meet and often substantially surpass the requirements of relevant standards for uPVC windows worldwide. This technical excellence, independently substantiated and proven over many years of service in climates ranging from Arctic extremes to Mediterranean and Equatorial conditions, means that KOEMMERLING products can confidently be specified to meet the most rigorous requirements of prolonged exposure and use. KOEMMERLING uPVC window systems offer the most varied styles and designs. The technical limitations of the past have been overcome and today’s KOEMMERLING uPVC window and door profiles can be fitted into any type of property from residential houses and apartments to commercial buildings such as hotels, hospitals and modern office blocks. With their great versatility, KOEMMERLING uPVC window and door systems will satisfy any taste in style and design, and have proven to be the best material even for the restoration of old buildings. More than any other building material, uPVC windows and doors made of KOEMMERLING profiles keep their excellent material properties even after many years in use. As a matter of fact, they do not alter under extreme temperature or weathering. 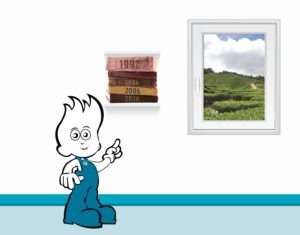 Thanks to the KoEMMERLING owned material compound of the uPVC profiles, they show no negative effects caused by heavy rain, snow, strong sun or smog. They also do not rot, corrode nor warp. And even after many years, the windows are still attractive, perfectly tight and working well. 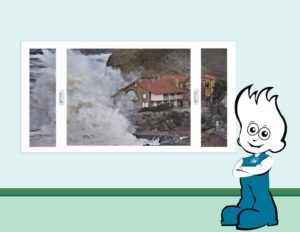 Due to their excellent material properties, KOEMMERLING uPVC window and door systems are ideal for being installed in buildings close to the sea where they are permanently exposed to strong wind, heavy rain and salty air. KOEMMERLING windows have passed several severe tests by official institutions. 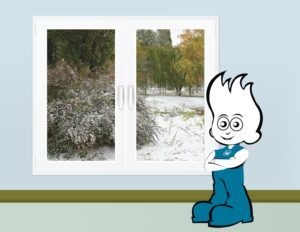 All window types are capable of withstanding the tests specified in European Standards EN 12207, EN 12208 and EN 12210 (Wind, water and structural requirements of uPVC windows). Thanks to the modern technology, KOEMMERLING uPVC window and door profiles will practically last forever. 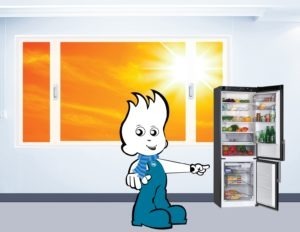 For this reason, they are an excellent investment for your home as they do not involve any future maintenance costs. Furthermore, combined with modern thermal insulation glass, KOEMMERLING profiles will help to achieve a sustainable energy saving effect and are, therefore, an even better investment. KOEMMERLING uPVC window and door systems do not require regular repainting and expensive maintenance. They do not rot, warp or corrode even in tropical and salty coastal climates. Therefore, their maintenance is reduced to simple cleaning and does not involve any further costs. In tropical climates, wooden windows and doors are often destroyed by termites, whereas uPVC window and door systems are fully resistant to these insects. Thanks to the highly developed KOEMMERLING material compound of uPVC windows and doors, termites are not able to attack the uPVC profiles. bridging, the thermal insulating performance of the finished window is exceptionally good. The glazing is also of utmost importance for good thermal values, and contributes to a substantial energy saving. Window and door systems from KOEMMERLING eliminate the problem of water condensation on the window panes inside the house. In official tests, KOEMMERLING window profiles easily passed the tests for frame materials with the highest thermal insulation according to EN ISO 10077. 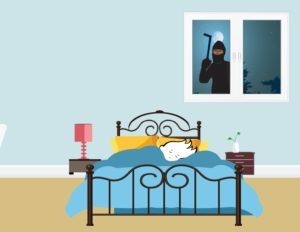 Protection against noise is an essential characteristic of a modern window in order to ensure comfortable life both at home and in the office. Sound insulation in the KOEMMERLING profile design is inherently good. It is further enhanced by fitting steel reinforcement and by choosing the appropriate glass. KOEMMERLING uPVC windows come up to the European Standard for sound insulation DIN EN ISO 1401/1-3 (highest sound insulation). KOEMMERLING uPVC window and door systems have been successfully used in coastal and tropical environments without any detriment to the surface finish or performance. One of the main assets of KOEMMERLING window and door systems is their resistance to driving rain and their joint tightness. KOEMMERLING uPVC profiles fulfil the demands of EN 12208 (Resistance to driving rain). 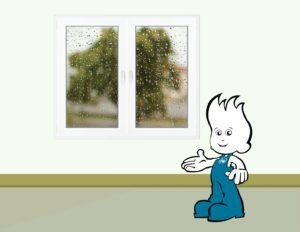 All window types are designed to be watertight when tested up to 300 PA as specified in BS 6375: Performance of Windows Part 1, 1989 : Classification for weather tightness. Some types achieve a 600 PA rating. 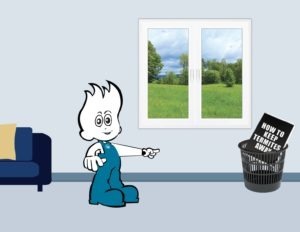 Fire tests have shown that KOEMMERLING uPVC materials, being naturally flame retardant throughout their product life, will not cause, support or enhance the development of accidental fire. Unlike timber windows, the uPVC sections do not support combustion and are in fact self-extinguishing. This quality prevents the promotion of fire spread. 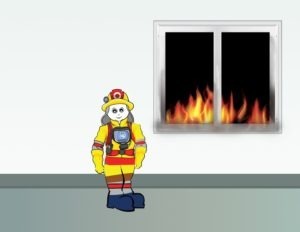 For this reason, KOEMMERLING window systems offer considerable fire protection. The special profile compound fulfils Class 1 fire resistance (i.e. most resistant) as defined in BS (British Standards) 476: Part 7. Therefore, KOEMMERLING profiles are an effective means for preventive fire protection. The high performance compound used and developed exclusively by KOEMMERLING is KÖMALIT Z. The longevity and superior quality of this material has been conclusively proved for almost 50 years. This, KOEMMERLING’S own material compound, performs to worldwide standards for strength, durability, heat stability, colour retention and termite resistance. KÖMALIT Z, in fact, significantly exceeds the stringent requirements of the highest classification of DIN standard 77498 for impact resistance. 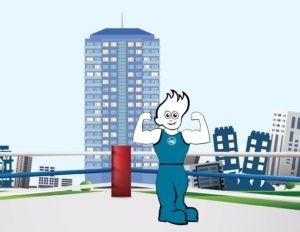 This fact provides an additional margin of safety to the quality of the product and enables the profiles to be fitted even in high-rise buildings. The extrusion process of uPVC window and door profiles is relatively energy efficient, compared with other materials. Another benefit: wherever uPVC has been specified as an alternative to wood, the rate of cutting of forests has slowed down. uPVC profiles are environmental friendly as they can be fully recycled and reused for the production of uPVC profiles. For several years now, all KOEMMERLING window and door profiles have been solely produced with calcium-zinc instead of lead. Calcium-zinc is a new type of stabilizer that makes uPVC profiles even more resistant to the most aggressive weather conditions.